Reblog: Such a nice introduction for the collection of my work! 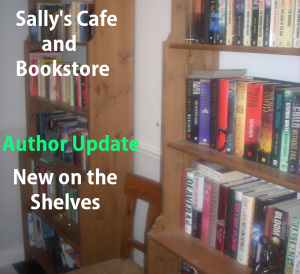 The new featured author today is Marc D. Crepeaux and his novel Modern Waste, a thriller set in a small town in north Georgia. 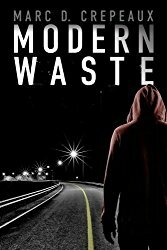 Modern Waste is a thrilling adventure of deception, murder, and corruption in a small town in north Georgia. The town’s gangs and old families control the county and its police. A rival from another town is taking over, and war is breaking out. As the title suggests, the book is filled with lives thrown away, and futures desecrated. This is about part of modern society that is often lost, people that live in the middle. They are on the fringe, between lawlessness and legitimacy.